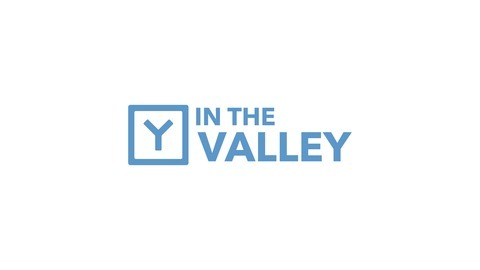 Y in the Valley is a podcast dedicated to helping entrepreneurs and executives innovate. Each episode features an interview with an entrepreneur or executive who has gone the extra mile to innovate in their respective industry. Topics of discussion include: technology trends, innovation in mobile, product strategy and enterprise innovation. 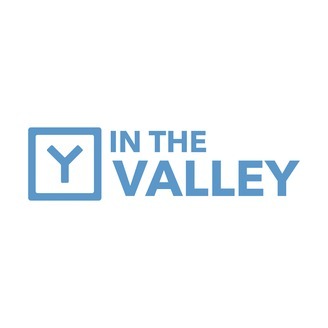 A few years ago, working with Faisal on one of our own projects, a team member of mine remarked, “Faisal is one of those people who has an aura around him, and people follow wherever he goes.” So when I was thinking of who would be a great guest for Y in the Valley, Faisal was a no-brainer. He’s an insightful, life-long learner who enjoys risk-taking and doesn’t know how to be comfortable. When he says he’s always looking for ways to disrupt himself, he isn’t kidding. Faisal has relentlessly worked his way up the career ladder, taking on risk after risk. From raising close to $400 million at Kozmo.com, Inc in 1999, to building new businesses at Amazon, eBay and Groupon, Faisal is now leading a technology-first revolution at Staples as the CTO.